Saw this some few days ago on a private viewing of Thor the Dark World. Now it is released first time for public consumption. Watch the new trailer for RoboCop after the jump. 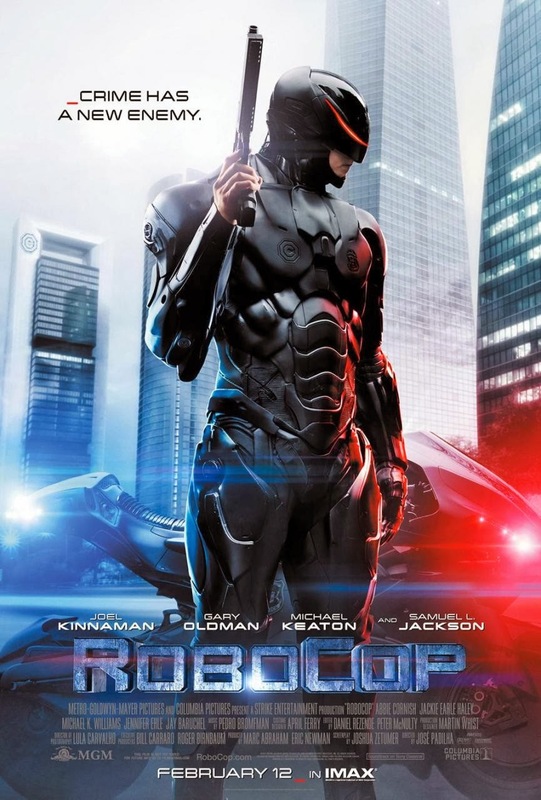 Opening across the Philippines in February 2014, “RoboCop” is distributed by Columbia Pictures, local office of Sony Pictures Releasing International.